OPEN LETTER TO PRIME MINISTER THERESA MAY FREE ABDULLAH OCALAN! We issue this appeal for the immediate and unconditional release of Abdullah Ocalan,leader of the Kurdish people, who has now spent almost two decades in solitary confinement at Imrali Island in the Sea of Marmara, since 15 February 1999. There is no doubt that Abdullah Ocalan is one of the most significant political leaders in the history of the Kurdish people. He has inspired a movement that today attracts the loyalty of millions of people within Kurdistan, but his influence reaches across borders and continents; in 2015 a petition demanding his freedom gathered 10,328,623 signatories. For the Kurdish people, Abdullah Ocalan has a status and significance equivalent to that which Nelson Mandela had for his people in South Africa. His freedom is critical to a lasting peace in Turkey, Syria and Kurdistan. Abdullah Ocalan was deprived of his freedom without a fair trial and proper judicial process conducted by an independent court observing the standards of international law. He has not been able to meet with his lawyers since 27 July 2011. He last met with a family member on 12 September 2016. The absolute isolation of Abdullah Ocalan is tied to the war that the Turkish state forces have been waging against the Kurdish people in Turkey and Syria. In 2017 the United Nations High Commissioner for Human Rights graphically reported on the atrocious treatment of Kurdish people in south-east Turkey. This year the Turkish government has implemented a programme of forced depopulation of Kurds from Afrin in northern Syria. To end this constant war a first step must be Abdullah Ocalan’s release. Ocalan’s ideas are an inspiration for many and not just for the Kurds. He continues to be the head of the Kurdish movement. Since his incarceration Ocalan has written several books dealing with the history and problems of the Middle East region that have won academic acclaim. He has presented a case for a democratic solution to the Kurdish question in Turkey and the Middle East and a road map to it. He has repeatedly demonstrated a willingness to seek that solution by taking practical steps. Since the early 1990s he has proposed negotiations with the Turkish authorities. Talks he held with the Turkish government between 2013 and 2015 encouraged optimism. A joint public declaration made at the Dolmabahce Palace, Istanbul on 28 February 2015 suggested that a peaceful and democratic solution was within reach. 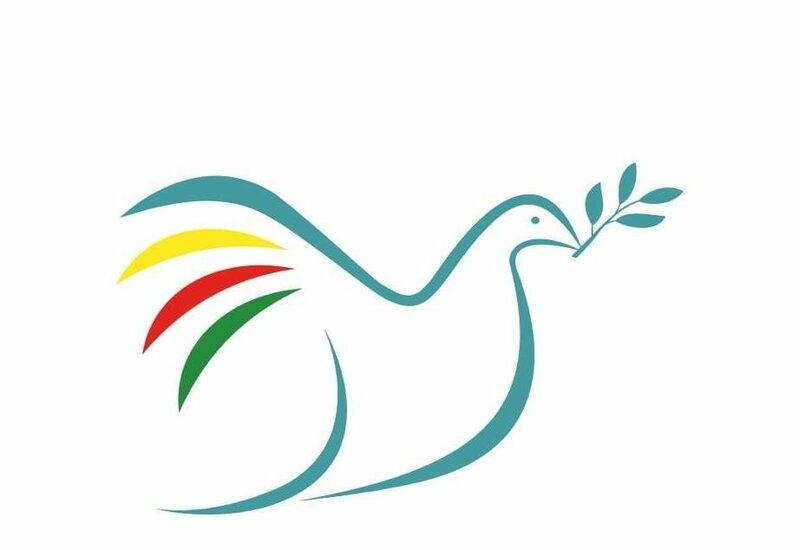 However, President Erdogan’s interevention ended the negotiations and the peace process was replaced by war and a futile attempt to impose a military solution. 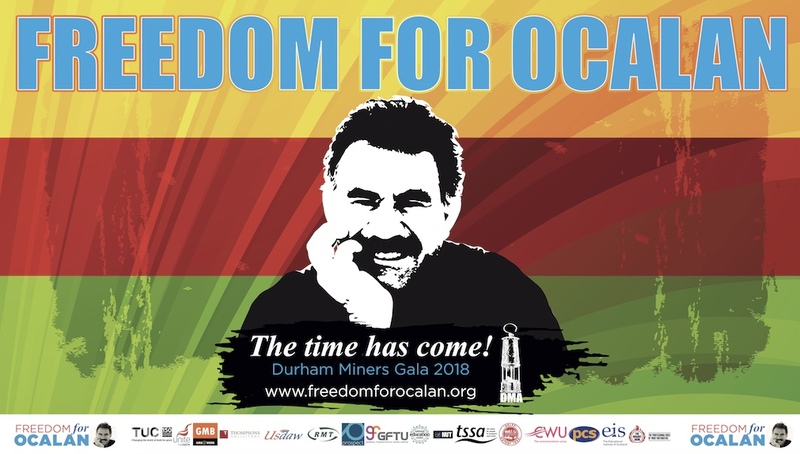 On a human level, on 4 April 2019 Ocalan will be 70 years old, he has spent more than a quarter of his life behind bars. He deserves his freedom. If Turkey had a courageous leader with foresight and political sense he or she would ensure that this happened. Such a leader would earn widespread respect if they did so. They would have chosen the path of peace instead of the descent into war. President Erdogan has demonised the Kurds and branded any manifestation of their aspirations for identitity and representation as terrorism. He has played on public fears to accrue more powers for himself, at the expense of democracy in Turkey. The dangers of dictatorship are real. 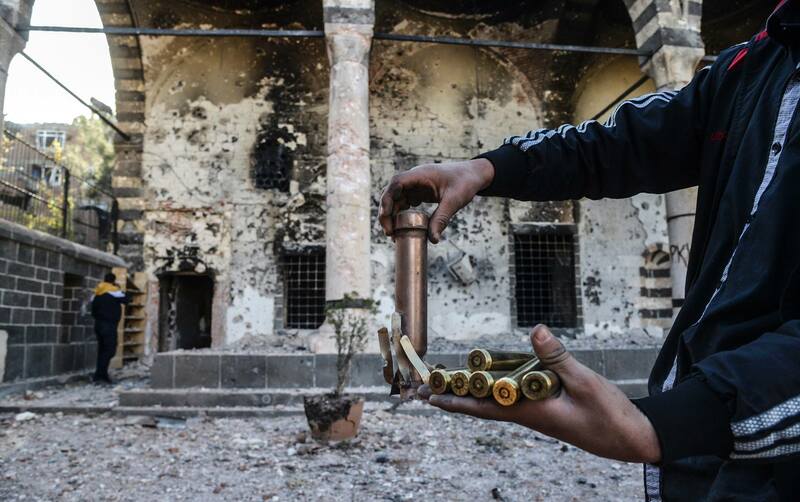 A process of peace and reconciliation with the Kurds would help start to reverse this destructive trajectory. The alternative is the continuing atrocities of war. Ocalan could play a constructive role in Turkish politics and society if he had his freedom. He has demonstrated his willingness to do so. As Abdullah Ocalan approaches his 20th year locked up inside a Turkish gaol now is the time to grant him his freedom. It is long overdue. Patrons: John Austin, Christine Blower, NEU International Secretary, Prof Bill Bowring, Julie Christie, Noam Chomsky, Jeremy Corbyn MP, Prof Mary Davis, Lord Dholakia, Simon Dubbins, UNITE International Director, Jill Evans MEP, Lindsey German, Convenor STWC, Melanie Gingell, Rahila Gupta, Nick Hildyard, Dafydd Iwan,Former President Plaid Cymru, James Kelman, Bruce Kent, Jean Lambert MEP, Elfyn Llwyd, Aonghas MacNeacail, Scottish Gaelic poet, Mike Mansfield QC, Doug Nicholls, General Secretary, GFTU, Dr. Jessica Ayesha Northey, Sinn Fein MLA Conor Murphy, Dr Thomas Jeffrey Miley, Kate Osamor MP, Margaret Owen OBE, Gareth Peirce, Dr Felix Padel, Maxine Peake, Lord Rea, Joe Ryan, Stephen Smellie, Steve Sweeney, Dr Tove Skutnabb-Kangas, Dr Tom Wakeford, Dr Derek Wall, Julie Ward MEP, Hywel Williams MP.